This post is a part of Slightly Indulgent Tuesdays over at Simply Sugar and Gluten-free! This healthy carrot cake combines two of my favorite ingredients: carrots and almond flour. Sure, coconut flour is included, but many of the nutrients provided for you in these single serving carrot cake muffins come from the monounsaturated fat in the almonds, as well as the carotene vitamin A in the carrots. You also receive plenty of fiber, protein and antioxidants. Carrot cake muffins are truly a healthy indulgence that will make you a hit during Easter. 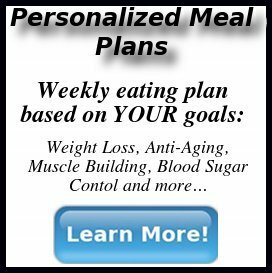 What would make these carrot cake muffins more nutritious? If you grow your own carrots, then throw them in! Home grown carrots, and even locally grown carrots, contain far more nutrients than carrots grown on the other side of the country. This also applies to other produce. I am seeking to grow carrots this spring, just to see how it goes. The first time I grew carrots was when I was 5 or 6, and it was such an exciting experience. I can’t wait to get my hands in the earth again. 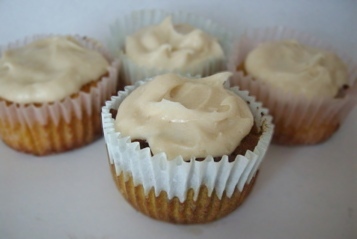 Frost these carrot cake muffins (or cupcakes, if you prefer), with Simple Cream Cheese Frosting. 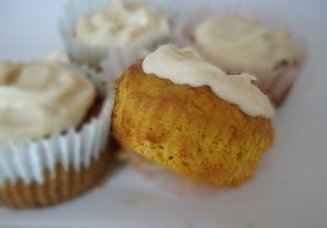 Healthy, antioxidant rich and tasty carrot cake muffins. Great for Easter! In a small bowl, sift all dry ingredients together. Set aside. Combine soaked and drained dates, carrots, coconut oil (or butter) and eggs in a blender. Blend at high speed for 15-30 seconds, or until smooth and well combined. Pour egg mixture into the dry ingredients, and whisk well to combine, until batter is smooth. Spoon three tablespoons of batter into each muffin cup. Bake muffins for 25-30 minutes, or until firm to the touch. Apart from these carrot cake muffins and my easy deviled eggs, I will also be making plenty of candy this Easter. Next post I will be posting something so decadent, as well as nourishing, that will jump start your spring holiday. Also, considering spring has sprung, I am doing another giveaway of my cookbook eBook, The Unconventional Gluten-free Cookbook. Just leave a comment below, or you can email me or Tweet me. Hi, is there a recipe for the frosting? 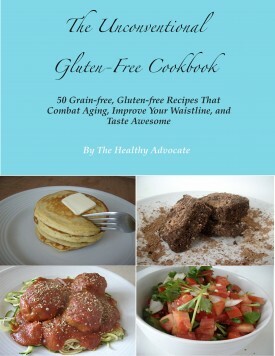 =) I can’t wait to bake these! Hi Ronnda – yes, I will be posting the recipe for the frosting on Friday. Thanks for reminding me! i can’t WAIT to try these little muffins! -i think i’ll make it my nesting project this weekend! Please let me know how they turn out for you. Enjoy! I will wait for the frosting recipe though! Thanks for stopping by Heather! I, too, have been into carrots lately. I’m even starting a small spot in my garden for them. You will really like these. You are currently reading "Healthy Carrot Cake Muffins"